“Let’s have lunch tomorrow,” said the email, but when Montbretia arrived at her friend’s office he wasn’t there. “When did he leave?” Montbretia asked the receptionist. “But today’s Wednesday,” said Montbretia. Montbretia was there; she saw what happened. The pickpocket went down, but that wasn’t enough to stop Curtis’s fists from flying. And when she pulled Curtis away, the other guy just laid on the side of the street. Inert. Barely breathing. Now the victim’s comrades—who have seen their friend grievously wounded and have lost their source of income—want to talk with Curtis. But the only person they can find is Montbretia, and they aren’t sure whether she’s telling the truth when she says she doesn’t know where Curtis has gone. Boniface thought he was dealing with an internet hate campaign. 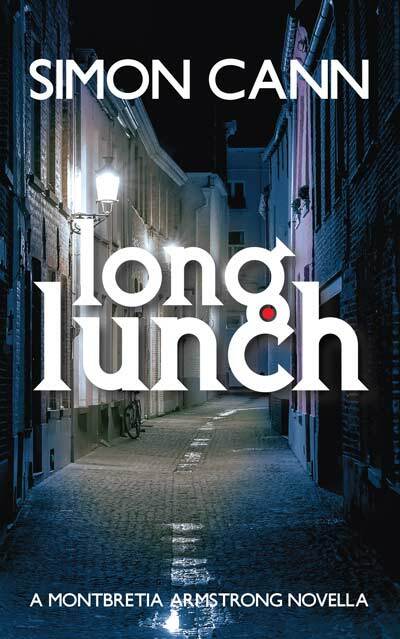 But when his client’s wife disappears, Boniface goes looking and finds small-time crooks after money and glamor, an angry son wanting to get even with the parent who he believes abandoned him, and poverty-stricken musicians whose fame was only ever in their dreams. 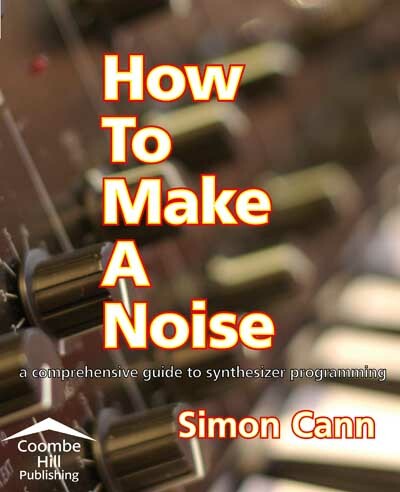 How to Make a Noise: a Comprehensive Guide to Synthesizer Programming was written ten years ago and first made available as a free download in early 2005. 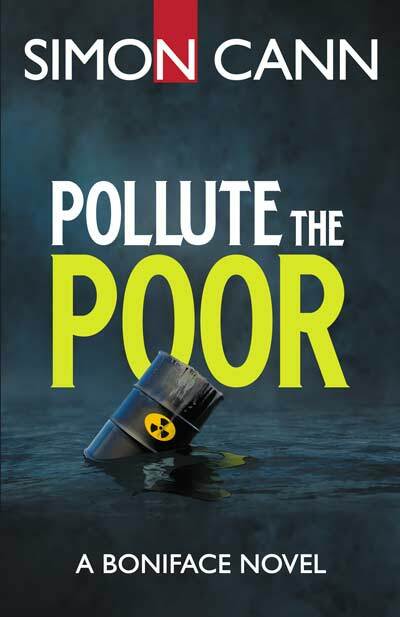 The download was accessed by inputting an email address—the download link would then be emailed to the reader. The free book was accompanied by a set of patches to illustrate the points covered in the book. The patches were available separately for a cost. He knows he has been set up—and that somebody is trying to destroy him—but Boniface doesn’t know who has set him up, or why. As he strips back the layers he is left with only one conclusion: he must neutralize the threat, permanently. 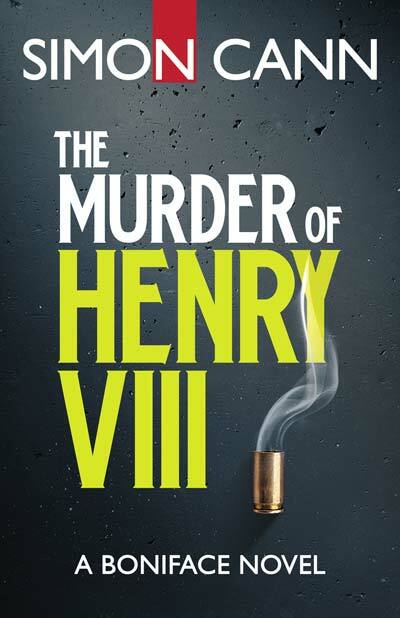 If you want to get The Murder of Henry VIII, for free, there are 10 signed paperback copies available for the next ten days. 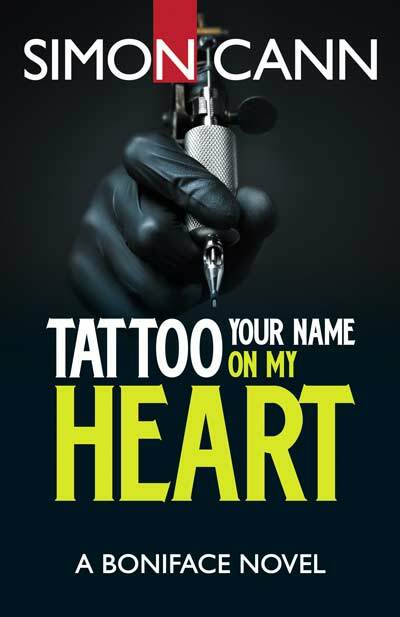 For more details, head over to Goodreads before 24 July 2014. As Boniface said when he took the job, how hard can it be to handle the press and publicity for the launch of a book about England’s most famous Tudor monarch? 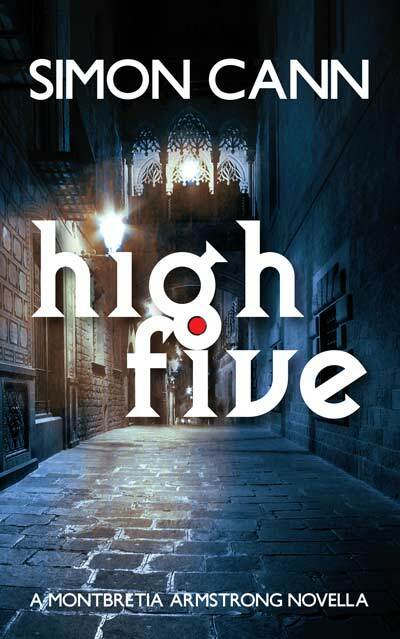 But when the author is murdered, Boniface realizes the job demands more than he expected. And when the man he is talking with is shot, Boniface runs. Three new books in the How to Make a Noise series have just been published. Check out the video for details. The key factor when creating sounds with synthesizers is choosing the right tool for the job and then using that tool properly. These three new books each focus on different approaches to synthesizer sound creation so the musician can choose the right tool for the job. 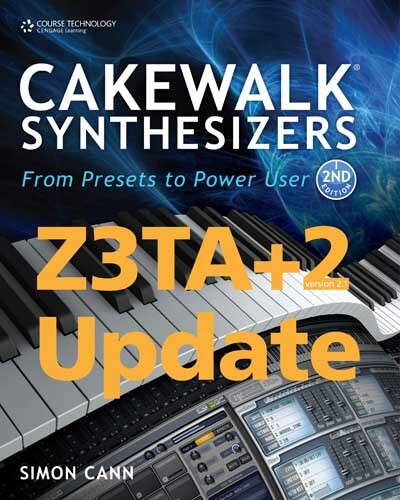 Z3TA+2 is a significant and worthy update to an old favorite and an update to the book is now available, detailing the changes introduced by the new synthesizer. 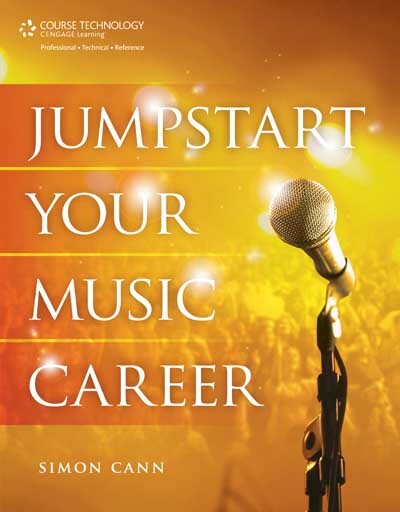 Jumpstart Your Music Career is now available. Check out this video for details. Noise Sculpture has now joined Facebook. Why don’t you head over to facebook.com/noisesculpture and say hi? 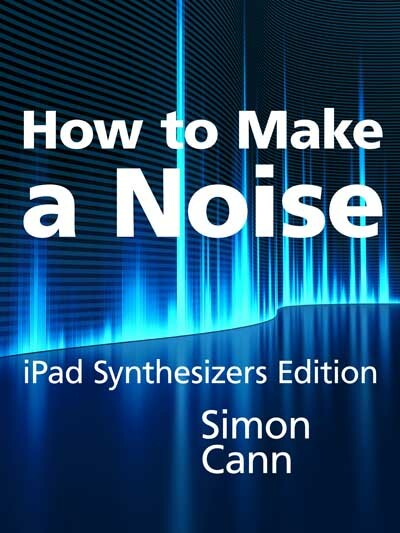 How to Make a Noise: iPad Synthesizers Edition is now available. Check out the video for details. The book looks at how to create and control sounds using iPad synthesizers. It introduces sound creation from first principles focusing in turn on each element: sound sources, filters, envelopes, low frequency oscillators and other modulation sources, FX, and frequency modulation synthesis, and then brings the pieces together as you begin to create and control your own sounds. At each step, the principles are illustrated using five synthesizers available for the iPad: BassLine, ReBirth, iELECTRIBE, iMS-20, and NLogSynth Pro. There have been some changes made to Simon Cann dot com over the past few days. First, and most obviously, there has been a change to the look and feel of the site. As well as the cleaning up, and some restructuring of the basic content, the web addresses for the documents have also been changed to make them more human-friendly (and an automatic redirection from the old addresses has been put in place). 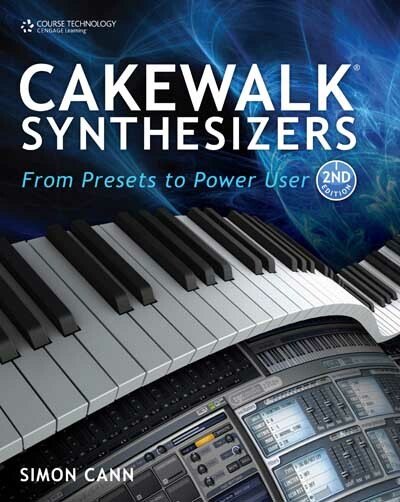 The second edition of Cakewalk Synthesizers: From Presets to Power User is now available. Check out this video for details. This new book covers: Triangle II, PSYN II, Pentagon I, Z3TA+, Session Drummer 2 and Session Drummer 3, Dimension LE and Dimension Pro, Rapture LE and Rapture, and Beatscape. Since Cakewalk Synthesizers: From Presets to Power User was published in 2006 there have been a number of changes to the featured synthesizers and the Cakewalk line. 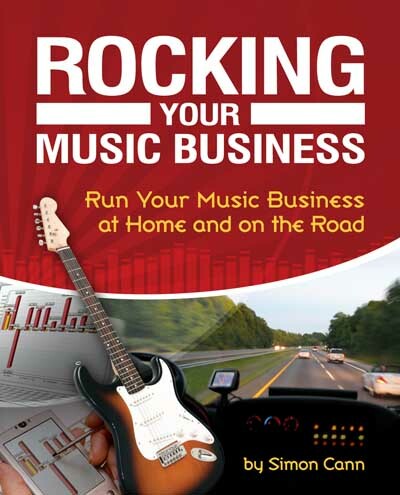 As a result, I’m pleased to announce that a new edition of the book (to be called Cakewalk Synthesizers: From Presets to Power User, second edition) will be published in early 2010. 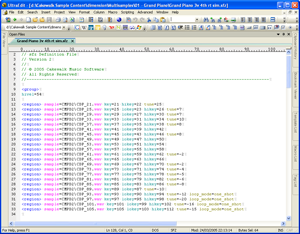 The SFZ format is the file format underlying Cakewalk’s Expression Engine synthesizers. It defines how a group of samples are structured: the samples can then be loaded and deployed in any compatible player (such as Dimension Pro, Rapture, the Session Drummers, and Beatscape). The SFZ format has also been adopted by several other non-Cakewalk synthesizers. 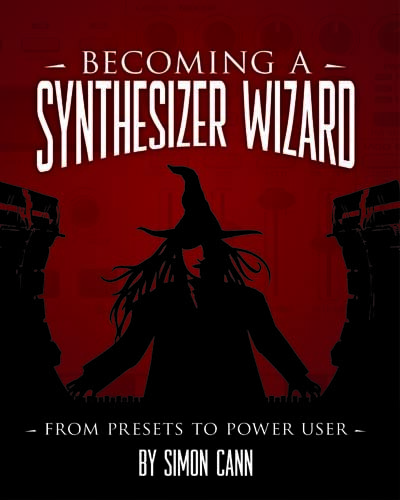 Becoming a Synthesizer Wizard: From Presets to Power User is now available. Check out the video for details. The first Noise Sculpture synthesis videos are now available. You can see them all, and read more about these videos, at noisesculpture.com/videos. If you don’t want to click, then here are the highlights. 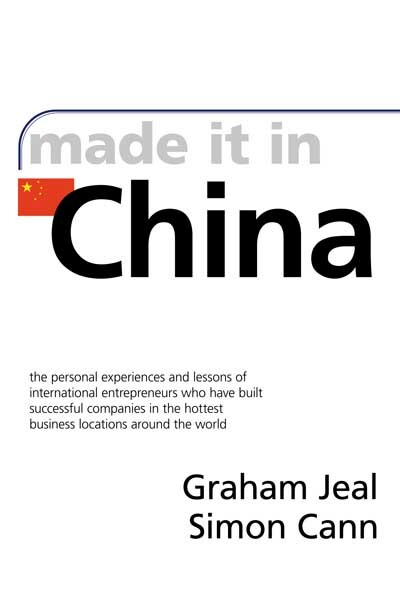 Made it in China features the personal experiences and lessons of international entrepreneurs who have left their own country and built successful businesses in China. China is the issue for business in the 21st century. Since the country initiated its market reforms at the end of the 1970s it has made huge strides and now virtually every business around the world, whatever its size and wherever its location, has to include the “China factor” in its business planning.